"In Caitanya-caritamrta, Krsnadasa first offers his obeisances to Madana-mohana vigraha, the Deity who can help us progress in Krsna consciousness. In the execution of Krsna consciousness, our first business is know Krsna and our relationship with Him. To know Krsna is to know one's self, and to know one's self is to know one's relationship with Krsna. 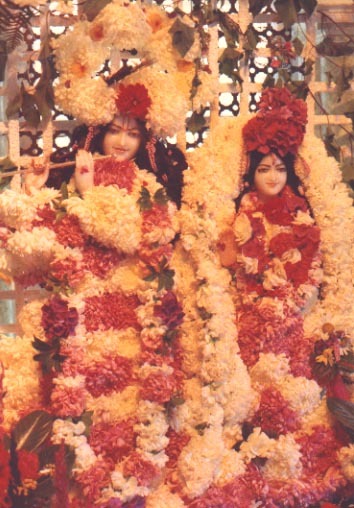 Since this relationship can be learned by worshiping Madana-mohana vigraha, Krsnadasa Kaviraja Gosvami first establishes his relationship with Him."